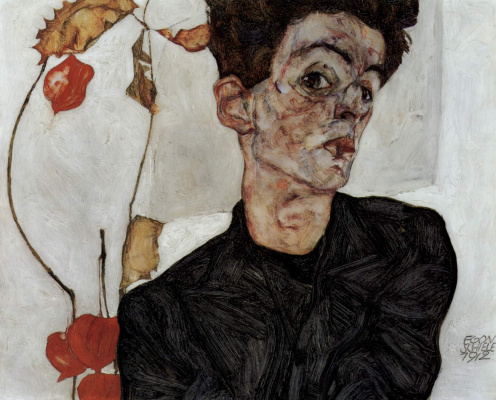 The work of Egon Schiele is inseparable from the Viennese spirit of the beginning of the 20th century. 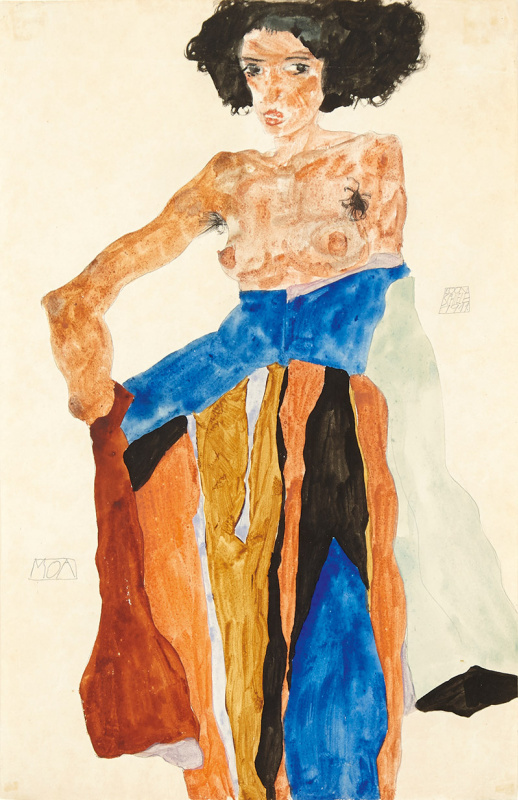 In just a few years, his drawings became one of the peaks of expressionism. Since 1911, in relative isolation, he focused on his work, which is characterized by the distortion of bodies, introspection, direct expression of passion and a sense of the tragedy of life. 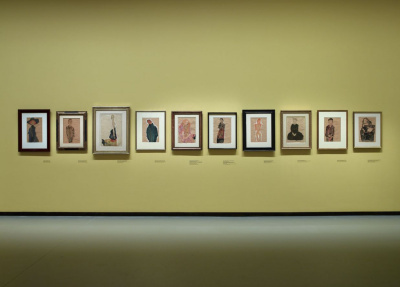 For 10 years - before his death from the “Spanish” in 1918 - the artist created about three hundred paintings and several thousand drawings within ten years. 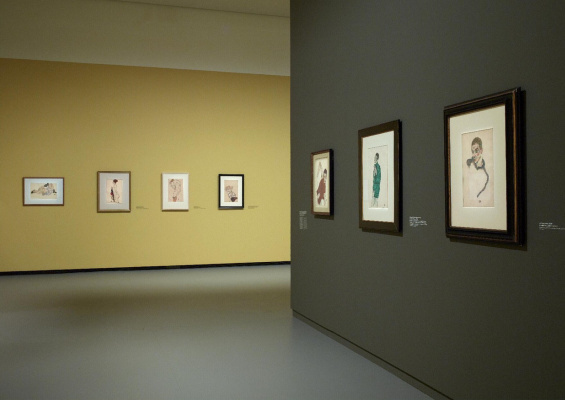 Exhibition"Egon Schiele" The Louis Vuitton Foundation is the first monographic exhibit by an Austrian in Paris over the past 25 years. 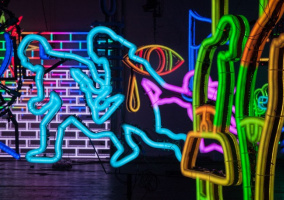 The exhibits for it were provided by the Leopold Museum (Vienna), the National Gallery (Warsaw), the Morgan Library and Museum (New York), the National Museum (Nuremberg), the National Gallery of Art in Washington and other institutions. 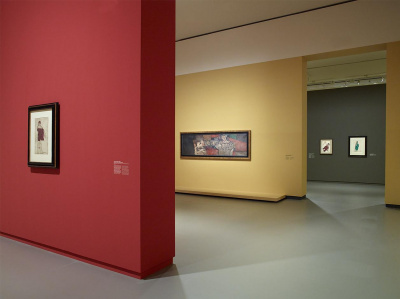 The exposition of approximately one hundred works is organized in chronological order in four halls, following the concept of the line and its development in the artist’s works.